Zee Entertainment Enterprises shares gained 6 percent in the morning trade on April 23 after global research firm Macquarie said it expects a whopping 36 percent upside in stock amid stake sale buzz. The stock was quoting at Rs 414.20, up Rs 17.55, or 4.42 percent on the BSE, at 10:12 hours IST. While maintaining outperform call with a price target at Rs 540 apiece, Macquarie said announcement on the stake sale promoters is imminent. According to the chairman, the deal is likely in next 1-2 weeks, the brokerage said. Macquarie further said the presence of five suitors, mostly global, reaffirmed interest at current valuations. Value, retention of current management team & fund infusion in ZEE5 are key monitorables, it further said. Chairman Subhash Chandra has revealed that five companies are in talks to pick up a stake in Zee Entertainment Enterprises, according to reports in Business Insider. Last year, he said he would sell up to 50 percent of his stake held in the company which has 76 channels with viewers in more than 170 countries. 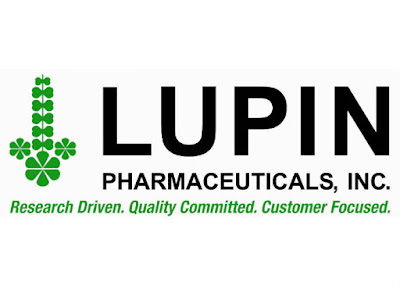 Pharma major Lupin rallied 4.4 percent in morning on April 23 after Morgan Stanley upgraded its rating on the stock to overweight from equal-weight earlier and also increased price target by 40 percent, citing reasonable valuations. 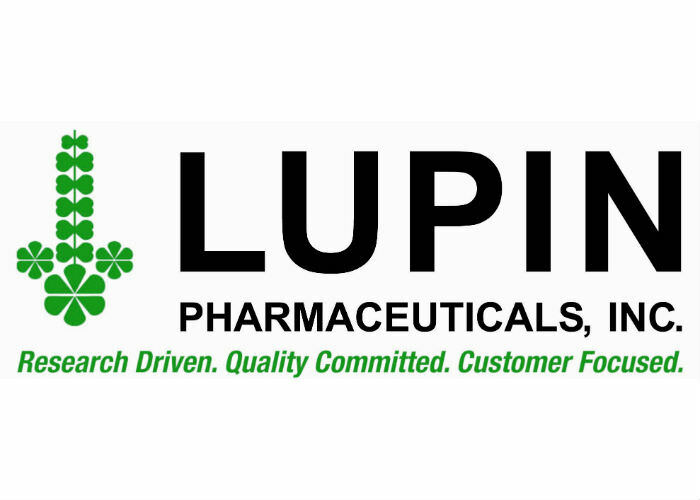 After a sharp fall in earnings and stock price over the past four years, Lupin now appears well positioned for recovery, the global brokerage said, adding niche products should drive an earnings revival in F20-21, and visibility is improving all the way to F23. Hence, it increased price target to Rs 1,094 from Rs 783 earlier, implying 31.6 percent potential upside from current levels. The stock rallied 15 percent in the last one month. At 1035 hours IST, it was quoting at Rs 859.10, up Rs 27.55, or 3.31 percent on the BSE. In the past two years, the share price has fallen 42 percent versus 33 percent gain in the BSE Sensex. Morgan Stanley believes that earnings concentration risk has normalised and new product catalysts are in sight to revive earnings. It expects Rs 37.0 and Rs 49.7 EPS for FY20 and FY21 (a 52 percent two-year CAGR), which is 7 percent and 15 percent ahead of consensus. The brokerage said key earnings drivers include complex products in developed markets, steady growth in emerging markets and tight cost control, which together should drive up margins. In particular, levothyroxine, gProair, bEnbrel for EU and Solosec are key products, each having a large addressable market and limited competition, said Morgan Stanley. It expects these products to yield an incremental $220 million in revenues in FY21 with high margins. According to brokerage, gSpiriva might be Lupin's next big launch in the US, by 2022, implying these earnings have a long runway to grow. Share price of Tejas Networks jumped 10.5 percent intraday Tuesday after company reported strong numbers for the quarter ended March 2019. The company posted 23 percent increase in consolidated net profit for January-March 2019 quarter at Rs 35.89 crore. The company had posted a net profit of Rs 29.07 crore in the year-ago period. For the year ended March 31, 2019, Tejas Networks posted 38 percent increase in consolidated net profit at Rs 147.24 crore as compared with Rs 106.32 crore in 2017-18. The company board has recommended a final dividend of Re 1 per equity share of Rs 10 each for the financial year ended March 31, 2019, subject to the approval of the members at the ensuing 19th annual general meeting (AGM) of the company. KPR Mill shares rallied nearly 5 percent intraday on April 22 as board of directors will consider buy back of shares. The stock was quoting at Rs 600.00, up Rs 27.55, or 4.81 percent on the BSE, at 13:52 hours IST. 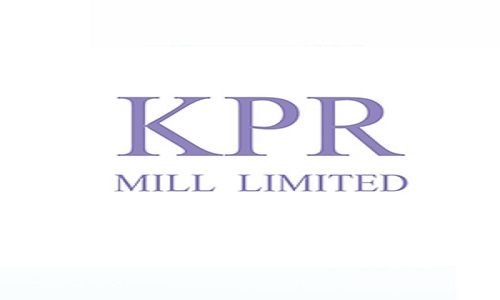 KPR Mill, on April 19, informed exchange that a meeting of the board of directors of the company will be held on April 29. Apart from that, it will also consider proposal for buyback of the fully paid up equity shares, the textile company said. 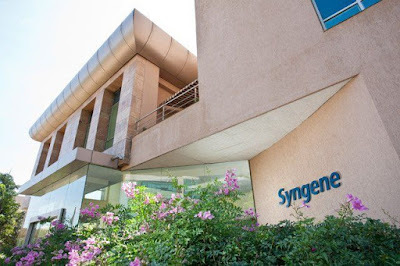 Shares of Syngene International rose 5 percent intraday Monday as company board is going to consider bonus issue on April 24. The meeting of board of director will be held on April 24 to consider and approve financial results of the company for the quarter ended March 2019 and to consider and approve payment of dividend, if any, company said in BSE filing. The board will also consider a proposal for issue of bonus shares. Alembic Pharmaceuticals shares gained more than a percent intraday on April 22 after the US health regulator approved Teriflunomide tablets, which are available in 7 mg and 14 mg strength. The stock was quoting at Rs 541.20, up Rs 6.80, or 1.27 percent on the BSE, at 11:20 hours IST. The approved abbreviated new drug application (ANDA) Teriflunomide is therapeutically equivalent to the reference listed drug (RLD), Aubagio tablets of Sanofi-Aventis US, LLC, Alembic said. Teriflunomide has an estimated market size of $1.6 billion for twelve months ending December 2018, according to IQVIA data. 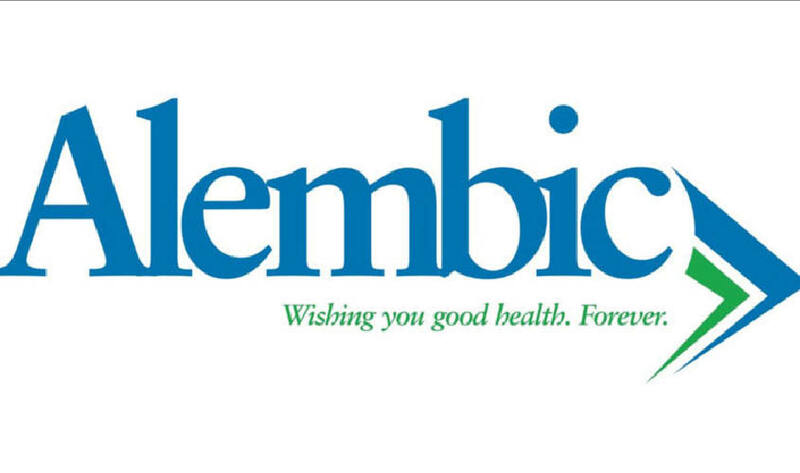 Alembic said it had settled the litigation and would launch the product as per the terms of the settlement.The pharma company now has a total of 91 ANDA approvals (79 final approvals and 12 tentative approvals) from USFDA. 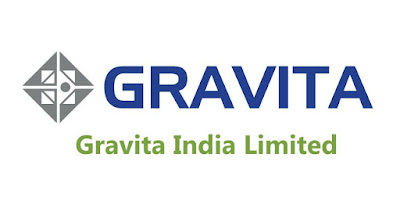 Shares of Gravita India added 4.5 percent intraday Monday as company commenced commercial production of lead from its East Africa plant. Gravita Tanzania is first export oriented recycling plant in Tanzania. The group has made an investment of approximately Rs 9.50 crore for procuring and commissioning of this new recycling plant, which is invested from internal accruals of the company. The company plans to start recycling of aluminum also from this plant in the future with a capacity of 6000 MTPA.